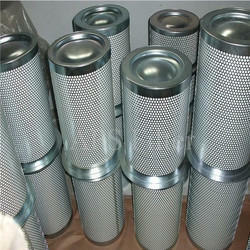 Our company is one of the leading manufacturers and suppliers of a wide range of Air Oil Separator. These products are manufactured using excellent grade raw material and latest methods of engineering for reliable performance. 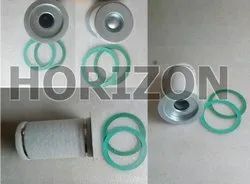 we HORIZON ENTERPRISE are Leading supplier of AIR OIL SEPARATOR 100% suitable and compatible for Atlas copco, Ingersoll-Rand, ELGI, Kaeser, Chicago Pneumatic, Boge, Gardner denver and other Imported screw compressor. 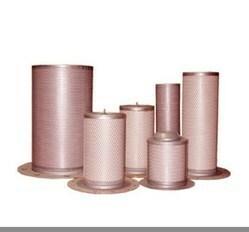 Air Oil Separators offered by us assure of 100% performance guarantee of less than 10 ppm oil carryover. With a thorough understanding of the relevant industry, we are offering a wide range of Air Oil Separator - ATLAS COPCO. These separators are equipped with general operating pressure filter counting 0.7~1.0 Mpa. 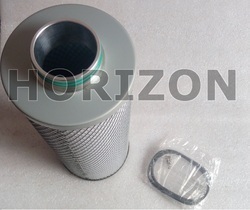 The initial differential pressure of oil separator filter is 0.15~0.25 bar. In addition, the separators deliver a working pressure of ≤120°C that enhance its service life of up to 3500~5200h. 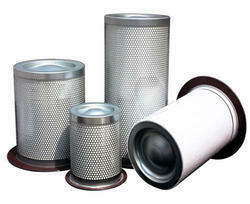 The offered air oil separators are made available in bulk at industry leading prices. 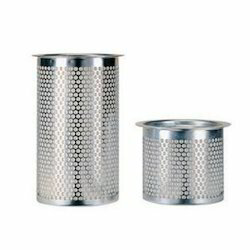 Owing to our rich industrial experience in this domain, we are committed towards offering wide range of Air Oil Separator-CPT. The offered separator is used for separating oil from water or any other liquid using centrifugal process. These offered products are developed by skilled personnel by making use of pristine grade basic material keeping in mind the précised desires of our patrons. Size/Dimension As per company,Model and Part no. Air Oil Separators Kaeser offered find usage for rotary screw and vane type air compressors. Our reputation in the market is largely attributable to our precision-designed Air Oil Separators-KPC that are used to separate the compressor lubricant from compressed air stream. Scavenge line of some type is used to remove oil from the slump. Once the oil is removed, it is again sent to the reservoir for re-compression in a continuous cycle. Our reputation in the market is largely attributable to our precision-designed Air Oil Separators that are used to separate the compressor lubricant from compressed air stream. Scavenge line of some type is used to remove oil from the slump. Once the oil is removed, it is again sent to the reservoir for re-compression in a continuous cycle. air oil separators sullair are easy to install, operate and maintain. 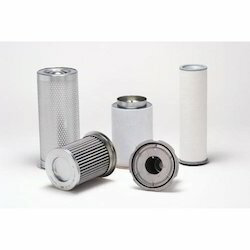 We provide an exclusive range of Air Oil Separator - Ingersoll-Rand made available by us, is mainly utilized for the products produced by Ingersoll-rand. Designed by using latest technology, the rendered rotary screw air compressor is known for its rugged construction, compact design and durability. Our clients can avail the rotary screw air compressor in various sizes and dimensions. Air Oil Separators for Kirloskar Compressors offered come backed by extensive know-how & experience for assured performance. Screw Compressor Air Oil Separators for our customers. These are used to separate the compressor lubricant from compressed air stream. 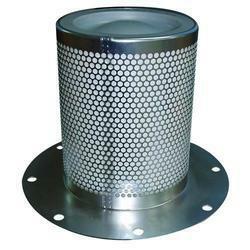 The separators are widely appreciated for their superior performance and long service life. These are available to our customers at industry leading prices making them the preferred choice of our esteemed clients.